Again, I apologize for my speech. Google translate. I really liked your application for its simplicity and practicality. But I'm tired of laughing at phrases from Google translator. And so I decided to help you and also translate the text. I also like the English version, but it would be nice to see my normal native language. But there is a problem in a few words. 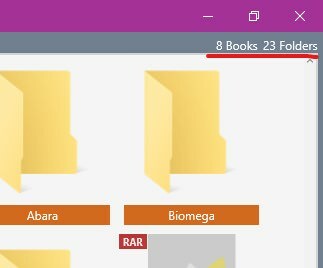 For example, if a number is followed by the word "Folder" (Папка), the ending of the word will be different for a small fraction of the numbers. 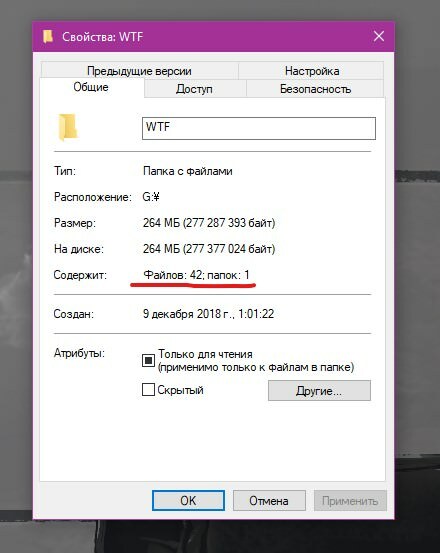 And if you read all in one copy (1, 5, 6... папкИ "Folders"),this is not acceptable for our language. But if you swap the number and the word, the situation changes dramatically! The same thing was done in Windows. And the ending of the word will always be the same. It is possible to immediately translate, nothing complicated there. Except those three words. thank you for your hard work. I've been swamped with regular work for awhile now once I have some downtime I'll add your translations.